We expect that every student will strive for full attendance and punctuality in each class as attendance is a key factor to academic success. There are also legal considerations for those students under the age of 16. The Education Act states that children must attend school until they reach the age of sixteen years. Furthermore, the Act requires that every student (regardless of age) shall “attend school regularly and punctually”. All absences must be explained by the parent/guardian by either telephone or by a note that is delivered to the office before classes begin for the day when the student returns Where possible, attempts will be made to contact parents, during the day, when students are absent from their classes. However, an automated system is in place and the absences will be automatically sent via synervoice, at the end of each school day.. Some absences are excusable, such as absences due to illness/surgery, death in the family, school related or approved trips and by the discretion of the Administration. Absences for these reasons are understandable and occur in every student’s life at one time or another. There will be no penalty for these types of absences if the student makes every effort to catch up on the work missed during the absence and if the parent/guardian lets the office know by phone or note before the student begins classes for the day. Absences from school for any other reason, including suspensions, are inexcusable and will be tracked by the office. When ten such absences occur from class, the student and parent/guardian will be notified by the office of the school’s concern by phone or by letter. 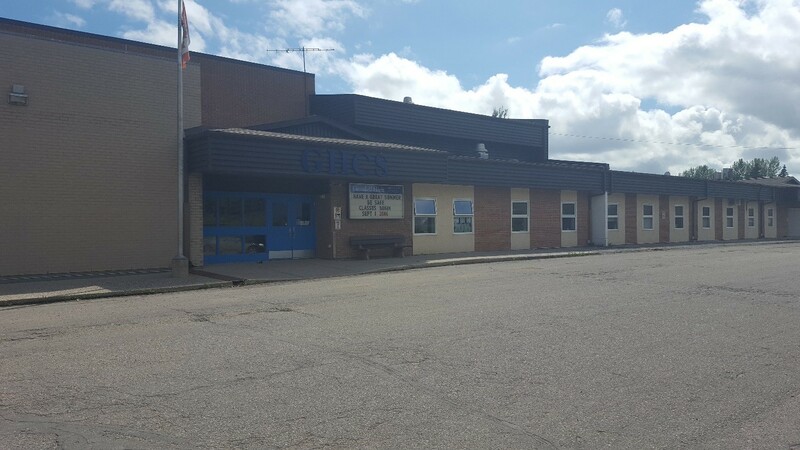 When fifteen such absences occur, there will be a meeting of the student, parents/guardians, subject teacher(s), and Administration and after a discussion of the student’s behaviour and progress in the class(s); an attendance contract will be made by all parties. 10 lates = a letter is sent home from the office notifying the parent of the school’s concern and reminding the parent that the student is at risk of earning a step in the Opportunity Room. 10+ lates = a step in the Opportunity Room. f) Whenever absence or lateness causes assignments or examinations to be missed, the student is responsible for having the assignments completed for the class or writing the examination the day the student returns, unless arranged with the teacher prior to class. Missed assignments are the responsibility of the student in all cases. Failure to report the excused absence, for any class, may result in unexcused absence. Where possible, attempts will be made to contact parents, during the day, when students are absent from their classes. However, an automated system is in place and the absences will be automatically sent via synervoice, at the end of each school day.